Duduka da Fonseca and Itaiguara Brandao. 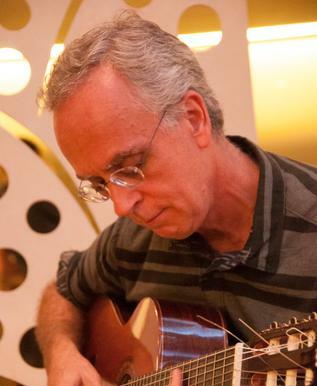 Originally from Rio de Janeiro, Brazil, Sergio Pereira starting playing acoustic guitar (violao) at the age of 8 years old, influenced by his older brother who helped him play his first chords and the bossa-nova giants at the time such as: Joao Gilberto, Tom Jobim, Carlos Lyra, Joao Donato, Marcus Valle, and more, it was a time of personal discovery and what would be Pereira’s journey musically. Growing up in Rio in the 60’s and 70’s contributed tremendously to the energy, groove and rhythms reflected in his music today. Moving to New York in the 80’s, exposed Pereira to an entirely different “scene.” It motivated the guitarist to not only continuing playing the guitar, but to further enhance his knowledge of the music and the instrument itself, which led him to studying with jazz greats including Chuck Wayne, Sal Salvador and Alex Adrian. Beginning in the early 90’s he has been travelling the world extensively, playing with different groups and at countless venues in many different countries in Europe, Africa and beyond. In the United States, he has shared music with Gil Goldsten, Cidinho Teixeira, Leco Reis, Luis Ebert, Claudia Villela, Adriano Santos, Helio Alves, Nilson Matta, Mauricio Zottarelli, Lonnie Plaxico, Duduka da Fonseca, Olivia Foschi, Alex Sipiagin, just to name a few. For over 20 years Pereira has been a member of the United Nations Jazz band for which has afforded him the opportunity to perform in various high profile venues throughout New York City. Pereira also spent time living in The Netherlands from 2003 until 2011, he played with some of top local musicians including Ferial Karamat and Arno Kolenbrander in which he arranged and recorded some of his music as well as participated in various radio programmes in Amsterdam. Together with other friend/musicians he founded the jazz/Brazilian/funk band named “Malandros”. 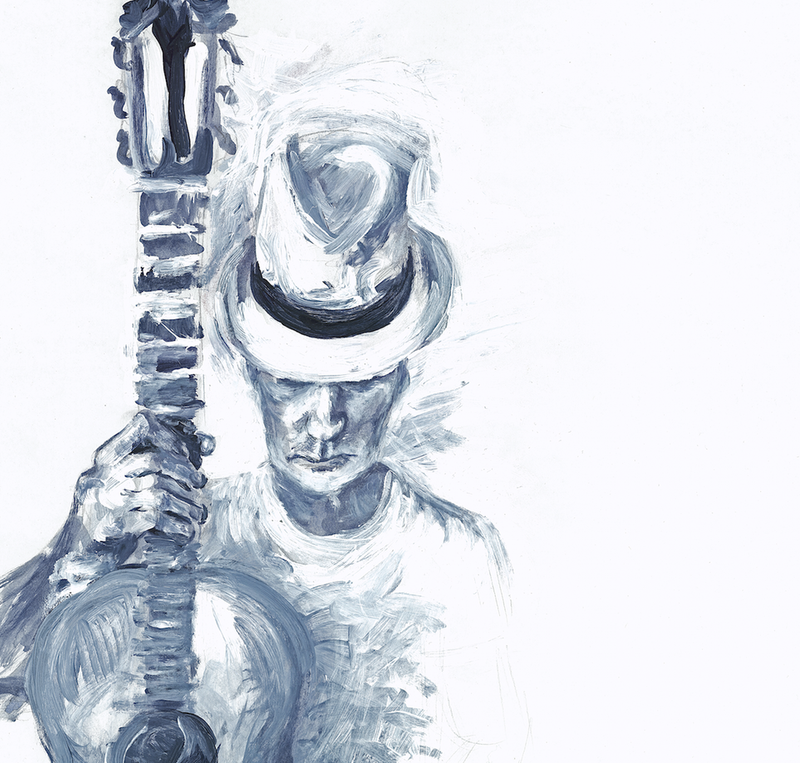 Again furthering his constant thirst to learn and grow, he began studying guitar with Marcus Teixeira in Sao Paulo, which further broadened his understanding of harmony, improvisation and technique required to be improve his skills as a composer, songwriter, arranger and guitarist.